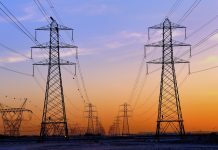 Ingenu, a company that delivers connectivity exclusively to machines, and Trilliant, a provider of smart communications platforms for utilities and cities, announced Nov. 2 that Trilliant will acquire Ingenu’s smart grid application business. This deal will see Trilliant assume Ingenu’s smart grid customers as well as its AMI (advanced metering infrastructure) management software. Trilliant will also license Ingenu’s RPMA® (Random Phase Multiple Access) network technology to integrate into its Smart Communications Platform. Purpose-built for machine-to-machine connectivity, Ingenu’s RPMA technology has been deployed on more than 35 networks across the globe, enabling a host of smart utility and smart city applications in the most demanding of environments. RPMA offers exceptional coverage, capacity, network longevity and performance, driving a compelling business case for a variety of smart grid deployment scenarios, and is ideally suited to cost-effectively address the major industry trend towards opt-in/targeted smart grid deployments. Under the terms of the agreement, Ingenu will continue to develop and support the network infrastructure based on its RPMA technology. 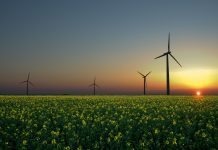 The transition of the company’s Smart Grid business to Trilliant will enable Ingenu to enhance its network ecosystem partnerships and focus on the implementation of its recently announced Machine Network strategy. The addition of RPMA technology to the Trilliant Smart Communications Platform ideally complements the company’s multi-tier RF mesh and cellular solutions, all leveraging Trilliant’s fully integrated comprehensive network management and UnitySuiteTM Smart Metering Head End System. This multi-technology approach enables utilities to choose the right combination of technologies today, and allows for the evolution of communications systems in the future – all with consistent business processes. “With a multitude of proven worldwide deployments, Ingenu’s RPMA technology offers an extremely reliable and robust communications solution for smart grid connectivity,” said Andrew White, Trilliant’s chairman and chief executive officer. “The addition of RPMA to our Smart Communications Platform will provide utilities with the simplicity of one platform supporting multiple technologies that is built with open standards, and having broad industry support. 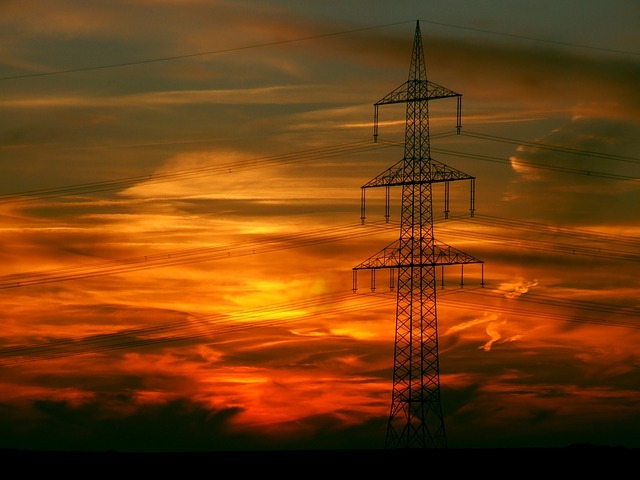 Additionally, Trilliant’s decades-long expertise in AMI and smart grid integration will provide Ingenu’s utility customers with a rich set of services and solutions to manage their valuable network assets,” he added.